Yeah, it is an ashy and earthy tobacco, but don’t stop there. This tobacco is a primary tool for adding musty ash notes to a richer dark tobacco. 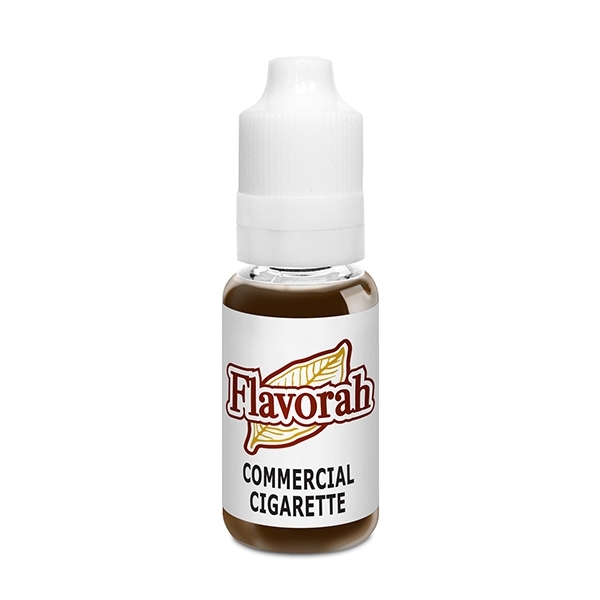 If all you want is the dimensional notes of a commercial tobacco, then shake and vape, but if you are creating something that has a particular fit and finish, try adding this to another FLV tobacco to get just the right level.